VatorNews | How does EverQuote make money? The InsurTech space is having a moment right now; in just the first half of 2018, global investment in reached over 85 percent of the total invested in all of 2017, which itself was a record year for the space. 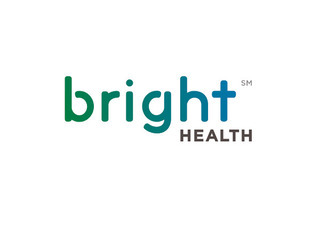 That includes companies like Medicare Advantage provider Devoted Health, which raised $300 million in October; Oscar Health, which raised $375 million from Alphabet in August; and Bright Health, which raised $200 million last week. These mega-deals are pushing the InsurTech space to all time highs. Despite that uptick, though, there still have not been many companies in the space that have chosen to public, at least not yet. One of the few that has taken that step is EverQuote which had its IPO in April. 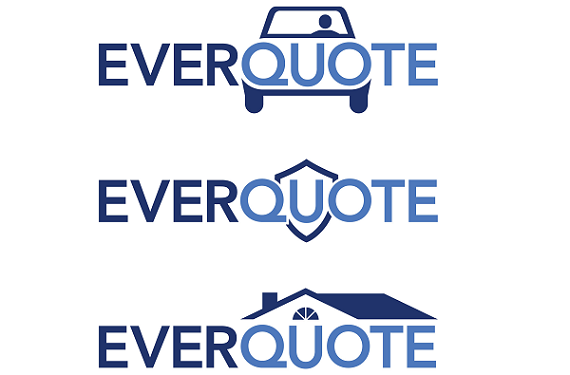 EverQuote is an insurance marketplace that is designed to help its consumers compare quotes on car, life and home insurance. "Consumers may view insurance as a simple commodity with standard pricing. However, finding the right insurance product is often challenging for consumers, who face limited online options, complex, variable and opaque pricing, and myriad coverage configurations. 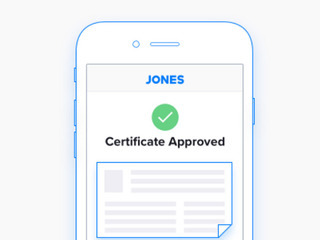 We present consumers with a single starting point for a comprehensive and cost-effective insurance shopping experience," the company wrote in its S-1 filing with the SEC. "Our marketplace reduces the time consumers spend searching across multiple sites by delivering broader and more relevant results than consumers may find on their own." 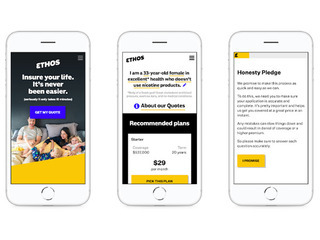 EverQuote is free for customers to use, so it makes its money by charging a referal fee to insurance providers; the company gets paid when a consumer buys a policy. 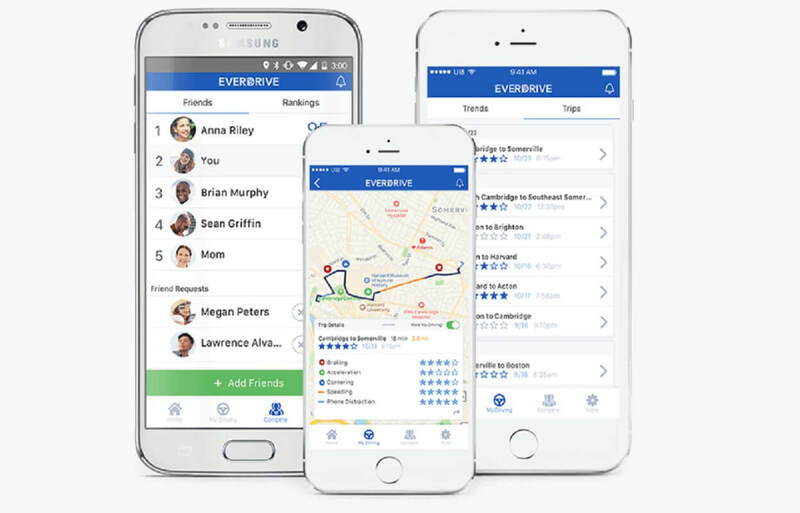 Carriers and agents use the EverQuote Pro product, which gives them access to marketplace data such as consumer type, volume and referral pricing, as well as campaign management tools for targeting consumers based on a variety of attributes. "Insurance providers operate in a highly competitive and regulated industry and typically specialize on pre-determined subsets of consumers. As a result, not every consumer is a good match for every provider, and providers struggle to efficiently reach the segments that are most desirable for their business models. Traditional offline and online advertising channels reach broad audiences but lack the fine-grained consumer acquisition capabilities needed for optimally matching consumers to specific insurance products," writes EverQuote. 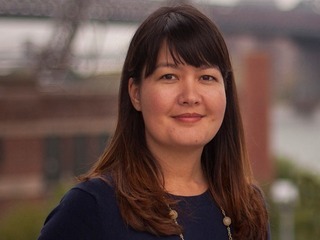 "We connect providers to a large volume of high-intent, pre-validated consumer referrals that match the insurers’ specific requirements. 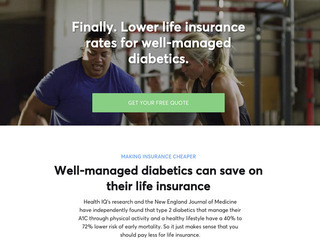 The transparency of our marketplace, as well as the campaign management tools we offer, make it easy for insurance providers to evaluate the performance of their marketing spend on our platform and manage their own return on investment." EverQuote has over 10 million consumer visits per month, with 160 insurance carriers and 7,000 insurance agencies using the platform. As of April of this year, the company says it has converted more than 240 million consumer visits into over 35 million auto, home and life insurance quote requests. In 2017, the company saved customers $536 on their auto insurance policies, and it estimates that is has saved consumers more than $2 billion in seven years. The company makes the majority of its revenue from referrals for to agents and carriers in the automotive vertical. In 2017, EverQuote brought in a total of $126.2 million in revenue, up 2.8 percent from $122.8 million in 2017. Of that, $119.3 million, or 94.5 million, was from auto insurance referrals. Still, the amount of revenue from auto insurance actually fell 0.3 percent year to year, while revenue from home and life insurance more than doubled from 2016 to 2017. Founded in 2010, EverQuote went public in April 2018, with an IPO price of $18. It is now trading at $6 a share. Before the company went public, it had raised $37.6 million in venture funding from investors that included Alumni Ventures Group, Castor Ventures, Second Alpha Partners, Link Ventures, Blue Ivy Ventures, Green D Ventures and Oceanic Partners.